Beginning a revolution in the domain of social media gaming is something that only one in a million can achieve. Zynga is one of those groups who have successfully managed to bring together close to 100 million people to play one of the most addictive games on the internet, Farmville. Started by five students; Mark Pincus, Eric Scheirmeyer, Justin Waldron, Steve Schoettler and Andrew Trader, the company started with the popular Texas Hold’Em Poker back in 2007 before coming out with other games that took the internet by storm. Following the success of Texas Hold’Em Poker, later christened as Zynga Poker, they were able to capitalize upon the initial hysteria around social media networking. Sites such as Facebook were open to the idea of letting Zynga manage their games side and they in return, were able to get close to 61 Million people to start playing their games. Being one of the most popular social network gaming sites, Zynga made about $329 million around 2012, becoming one of the fastest growing companies in the world at that time. Four years later, Zynga are one of the richest online companies where in they have been able to earn close to $1 billion in a relatively short period of time. Their growth is seen as a major indicator in the shift of individual’s mentality in terms of online gaming in a relatively short period of time. Zynga’s growth has seen them net more than long-time gaming behemoth, EA. In early 2013, Zynga claimed that FarmVille on its own had earned close to $1 Billion in Player bookings online. Facebook is seen as one of the major reasons that Zynga has been able to grow so much in popularity over the past few years in a relatively short span of time. They signed an agreement with Facebook where in they were able to use Facebook’s credits exclusively. Zynga had announced back in 2011 that they would move away with their own online platform called Project Z, though they announced that Facebook would still play a major role in marketing. Zynga has also managed to attain a large base in terms of their acquisitions around the world and have studios and platforms in many countries. 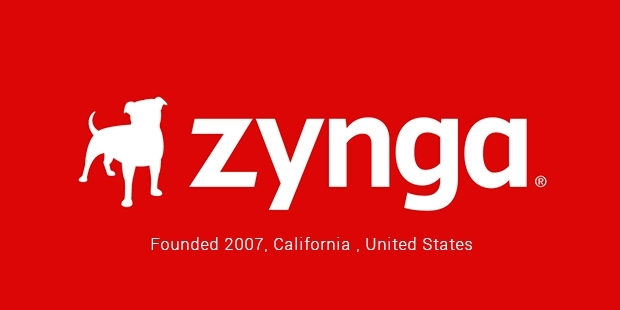 India, China, Germany, Canada and Japan are a few of the countries where Zynga’s presence is known. Though they have seen a little fall over the past year, they still continue to be world leaders in a domain that they helped cultivate exponentially and dominate.